Oh! You pretty things! How amazing is #fluorite ?! It helps us #heal , helps us stabilize, it helps us get in the #flow of #universalconsciousness , #clears our #aura and so much more! Plus, it's #beautiful and grows in awesome #shapes ! The #mercuryretrograde train pulled into the station last week and we're all finally jumping off board and getting on with #life . 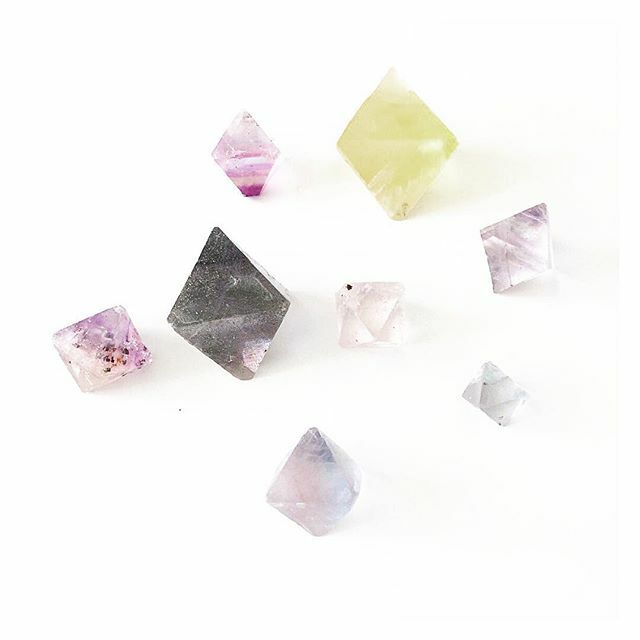 To bring a little #ordertochaos , we're offering 50% off loose fluorite crystals today and tomorrow! Exclusions apply.